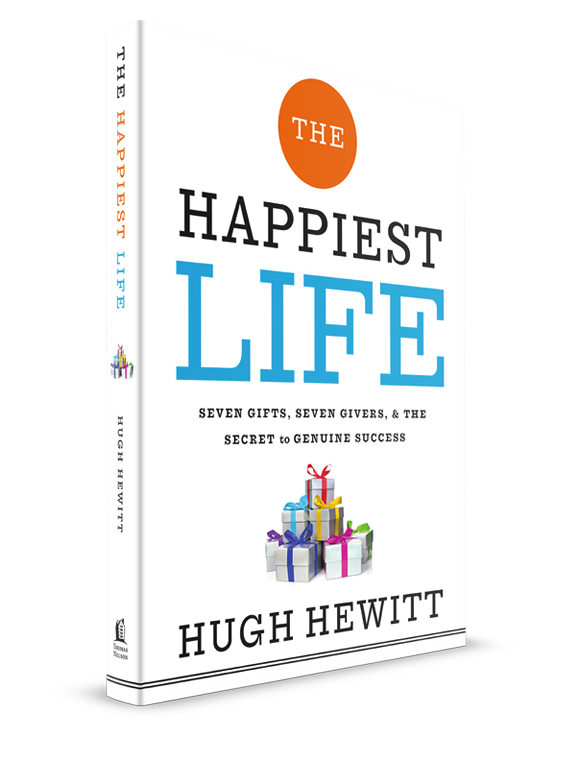 Best Books for Men: Hugh Hewitt's new book "The Happiest Life"
Hugh Hewitt's new book "The Happiest Life"
I have an advance copy of Hugh Hewitt's new book, "The Happiest Life: Seven Gifts, Seven Givers, & the Secret to Genuine Success." 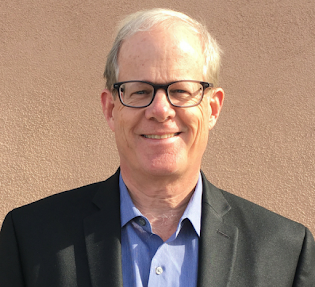 Published by Thomas Nelson, this book will be released later this year. 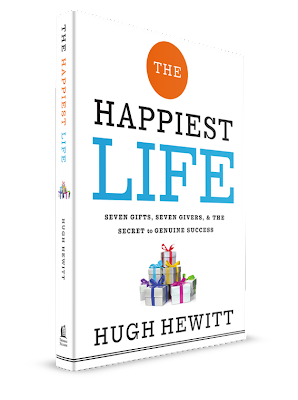 If you preorder your copy of The Happiest Life you’ll get access to some freebies. To preorder, click here. I'll post my review of the book when I've finished reading it. Update 12/21/13: my review is posted here.